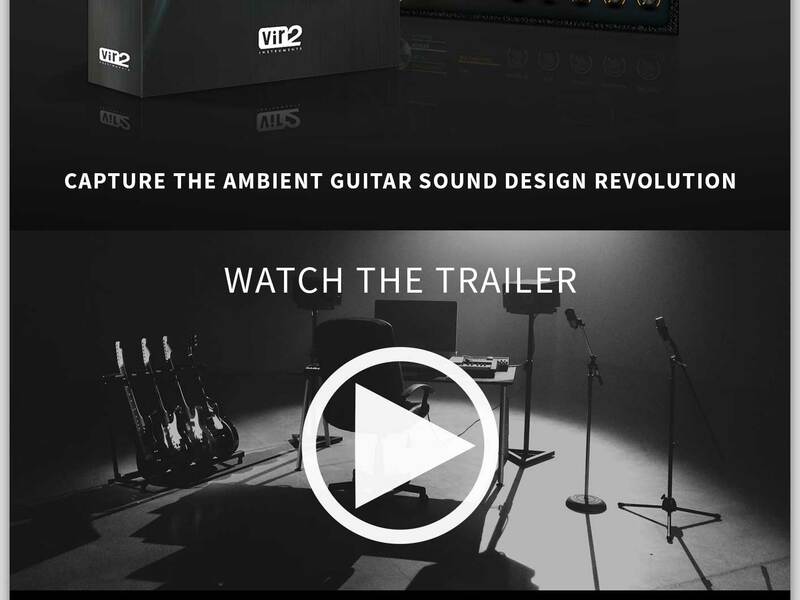 Vir2’s Apollo: Cinematic Guitars Now Available! Having trouble seeing this email? Click here to view in browser. 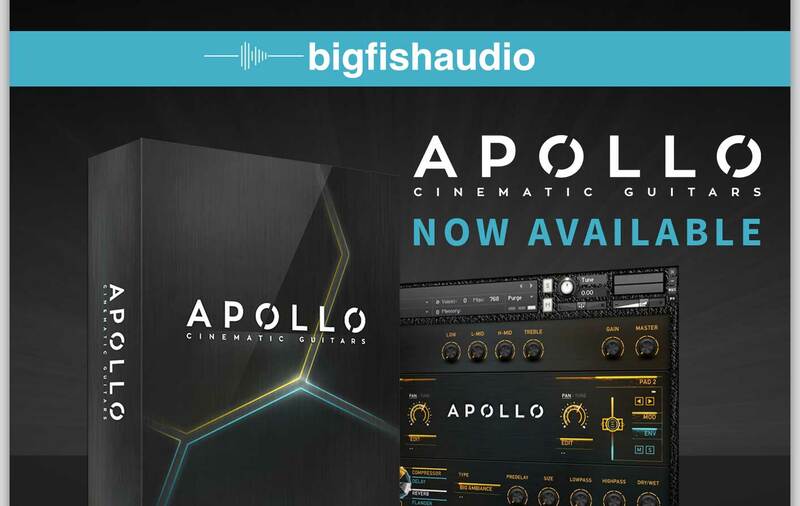 ©Big Fish Audio. All rights reserved. This entry was posted in Samples Libraries, Software, Vst. Bookmark the permalink.